Was hoping to do one more, oh well. Welp, the season didn't quite end on a high note, but I had a great time covering the Buckeyes for Eleven Warriors in 2013 and early 2014. I'll leave you with one last shot of El Guapo and we'll give the zoom lens a rest until the spring game in April. Urban Meyer, in his first trip to Michigan Stadium in Ann Arbor. 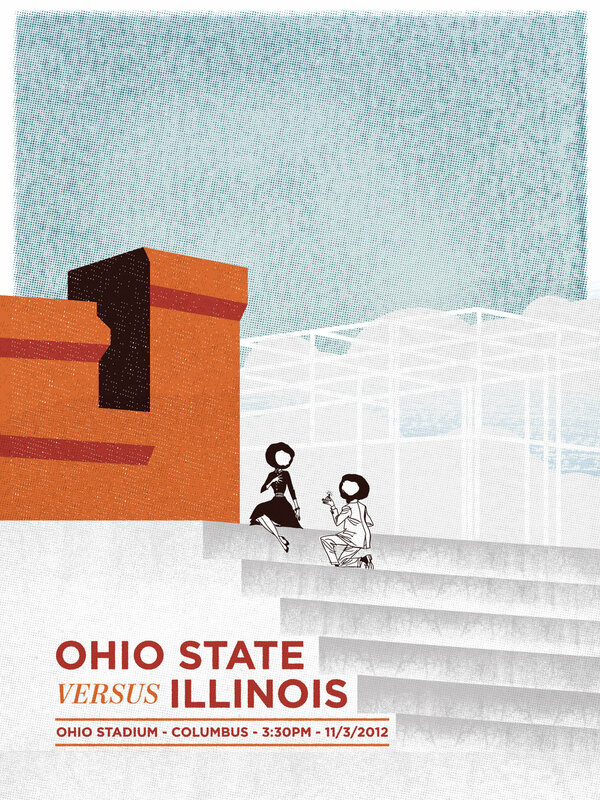 View the full set from Ohio State vs. Illinois right here. I was lucky enough to attend the Buckeye's first practice of the year on Eleven Warriors' behalf. And got this shot of freshman linebacker Mike Mitchell, Fall can't come fast enough. Photos I shot on behalf of ElevenWarriors.com of OSU's overtime win over the Badgers in Madison. These are just a few of my favorites. See the rest over at 11W. 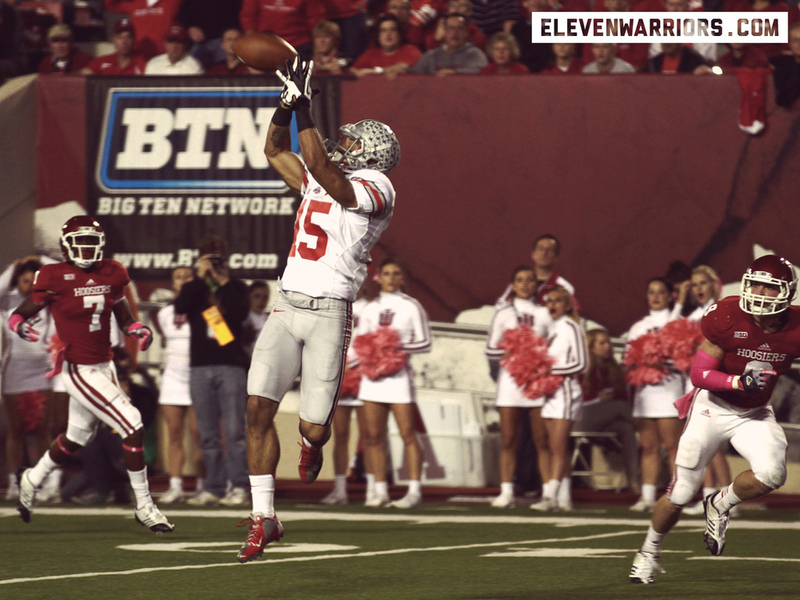 Photos above, and timelapse below, of OSU squeaker against Indiana in Bloomington. Even more photos are viewable at the 11W's Flickr Page.